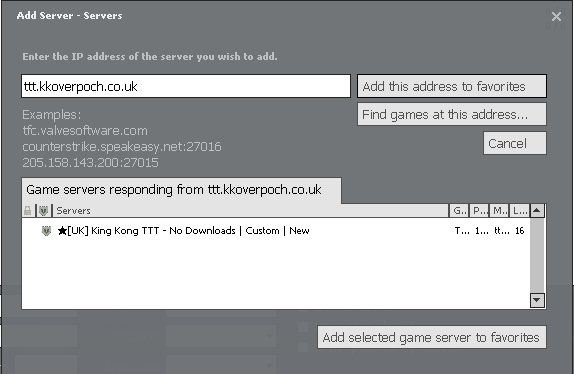 [KK] King Kong TTT Customised Server! Hi all, we are a brand new server with lots of custom stuff and looking for help to get the ball rolling with population. If you wanna come check us out we will be more than happy to welcome you and your friends! 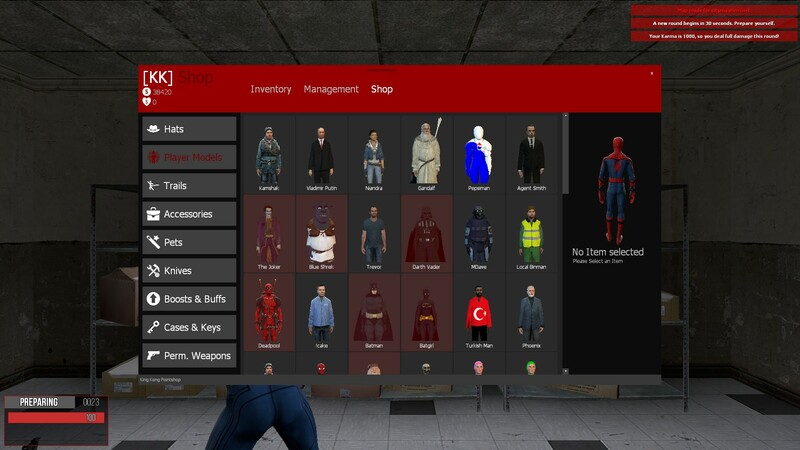 Our server is customised like nothing you've ever seen before! We will just cut all the ♥♥♥♥♥♥♥t out and tell you to come try the server yourself. 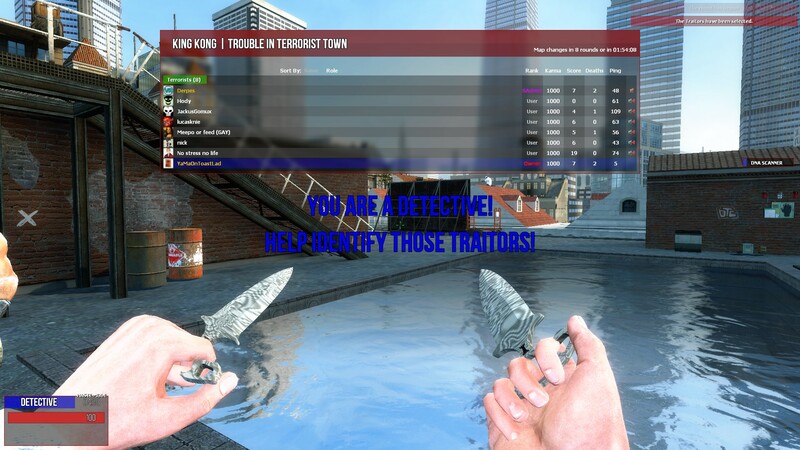 New TTT Gamemode with in-game pointshop, rewards, xp, donation system for purchases, knives, crates, keys and much more! So many custom models you wouldn't believe! 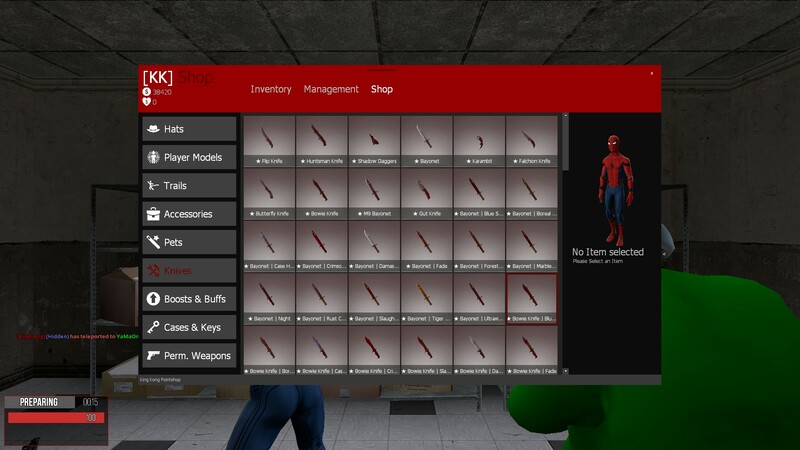 We are currently adding even more features to make this a fun experience for all. 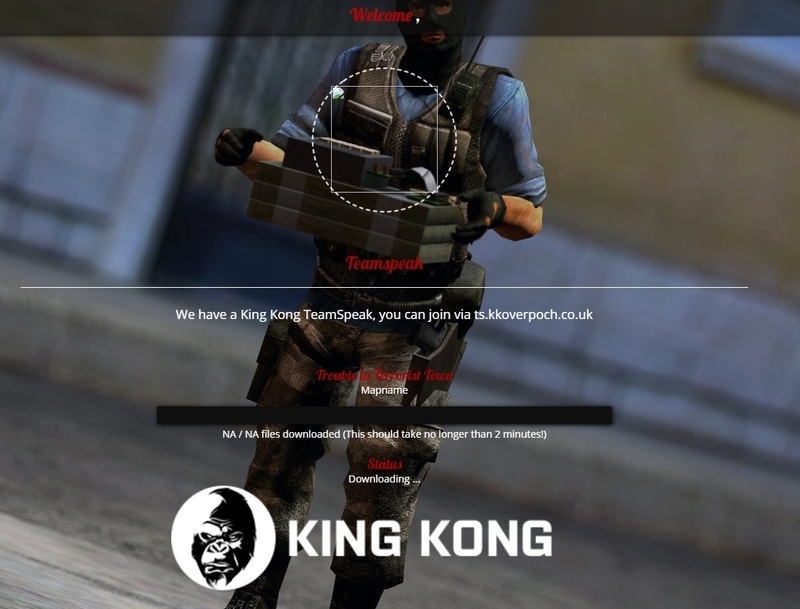 or search King Kong TTT in your legacy browser.